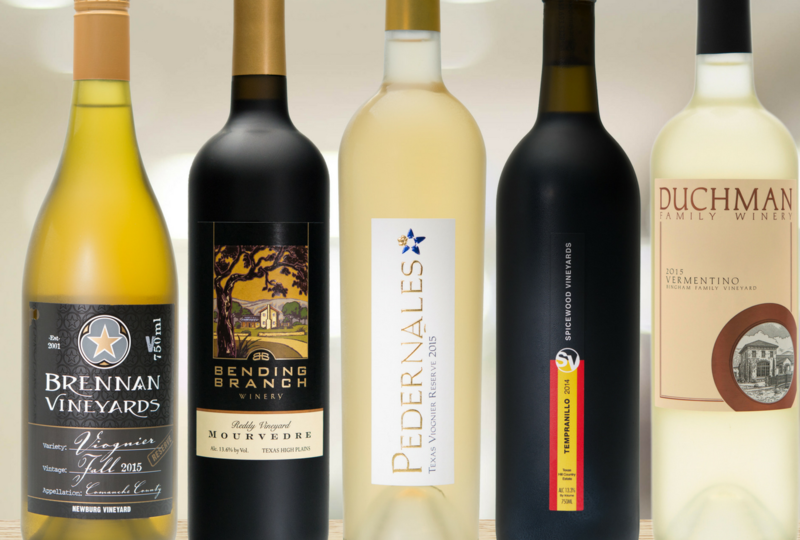 Texas Fine Wine is a privately funded marketing initiative representing five of Texas’ most distinguished wineries: Bending Branch Winery, Brennan Vineyards, Duchman Family Winery, Pedernales Cellars and Spicewood Vineyards. 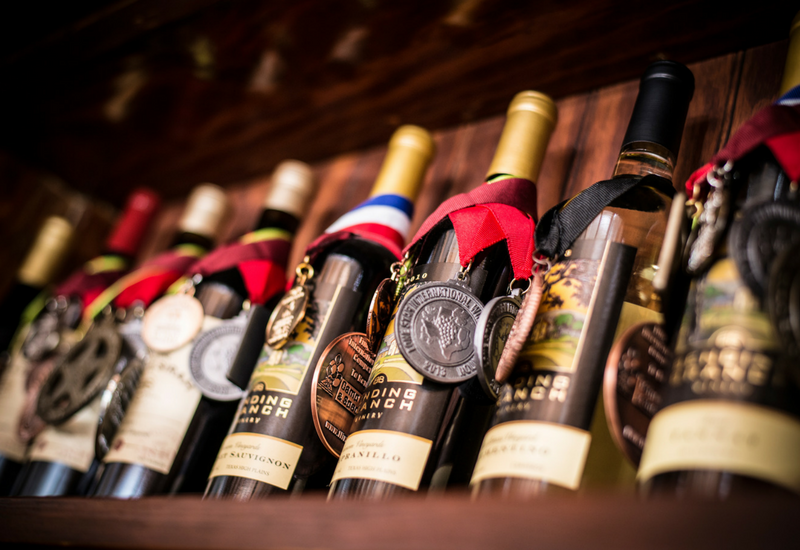 Member wineries are dedicated to producing benchmark wines from Texas grapes.They compete in the most prestigious national and international wine competitions, raising the bar for Texas wine by consistently earning medals and accolades. They also have stellar reputations for their guest service, wine clubs and special events. Texas Fine Wine is not a trade association or wine trail. In fact, its members are deeply involved in the Texas Wine and Grape Growers Association, as well as various wine trail groups, including the Texas Hill Country Wineries, Wine Road 290, and Way Out Wineries. 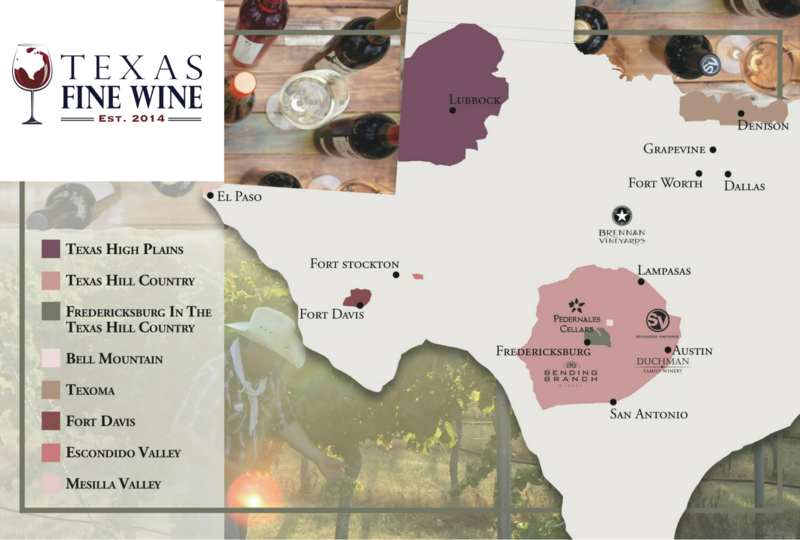 This marketing initiative has a very different focus than TWGGA or the wine trail groups and complements existing marketing efforts to promote Texas wines. 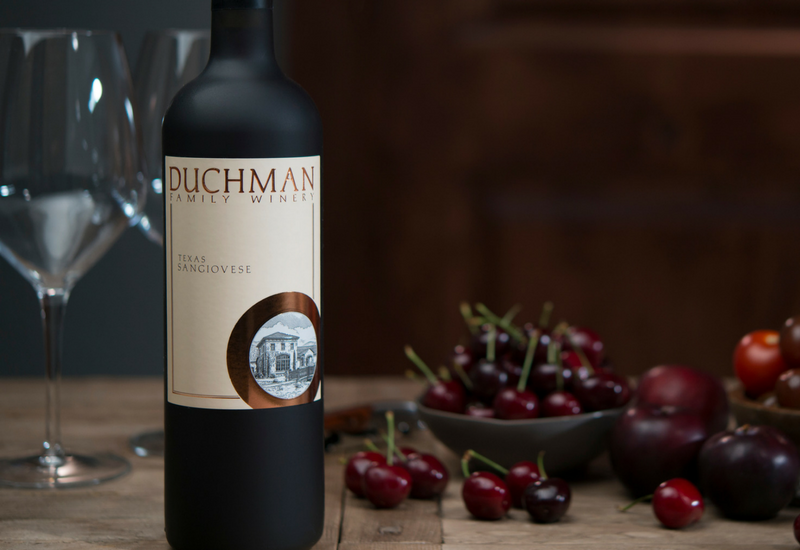 Texas Fine Wine was organized to promote its wines and wineries collectively to wine influencers such as sommeliers, retail and restaurant wine buyers, media and wine educators. 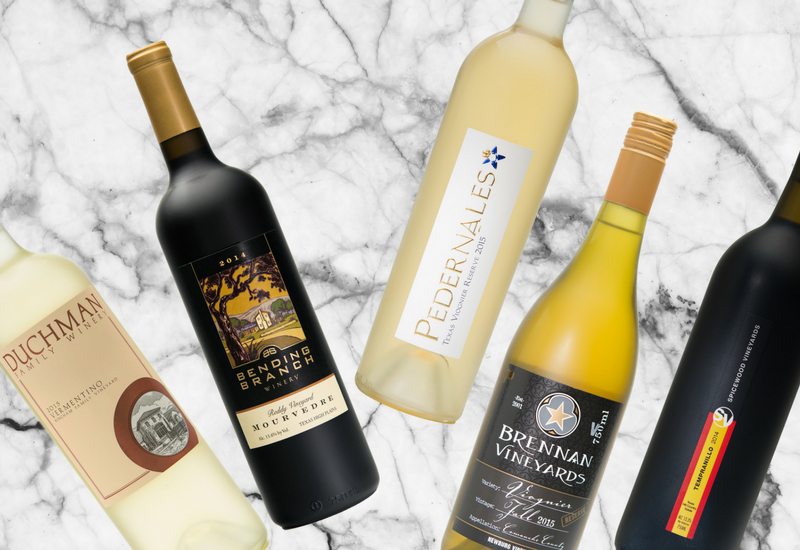 Given there had not been a cohesive, organized marketing initiative to promote Texas wines to key influencers in several years, Texas Fine Wine was launched. How did you select the members of the group? Texas Fine Wine is a like-minded group of wineries that have an excellent reputation for making fine wine (as evidenced by consistently achieving very high ratings in internationally recognized competitions and forums), a meaningful distribution on-premise in Texas and ambitions to seek distribution outside of Texas, and a willingness to contribute to the funding of the marketing initiative. Do you plan to add new member wineries in the future? 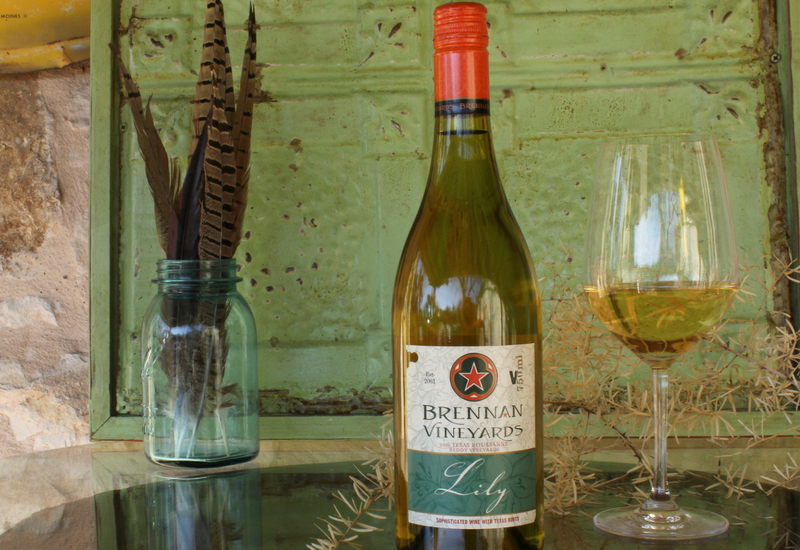 Texas Fine Wine was established in 2014 with the following wineries: Brennan Vineyards, Bending Branch Winery, Duchman Family Winery and Pedernales Cellars. 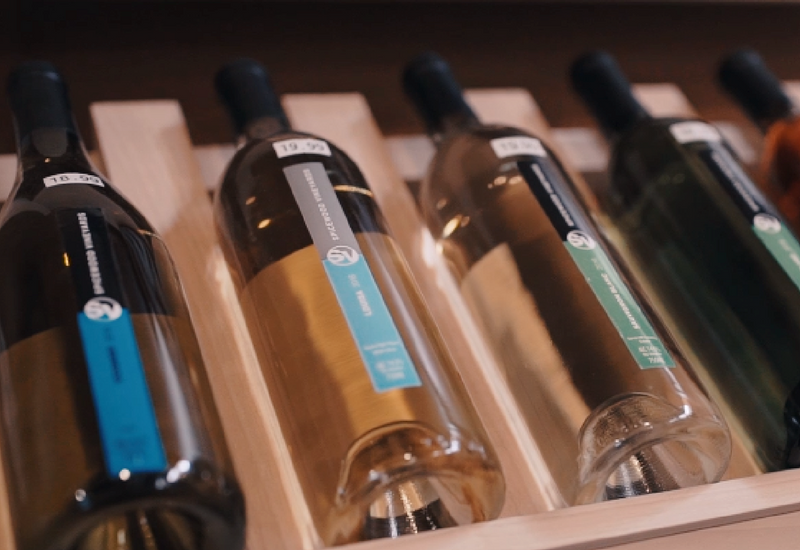 In 2016, Texas Fine Wine added Spicewood Vineyards. There is currently no ambition to create a large group; the intention is to have a select group with a very targeted mission. 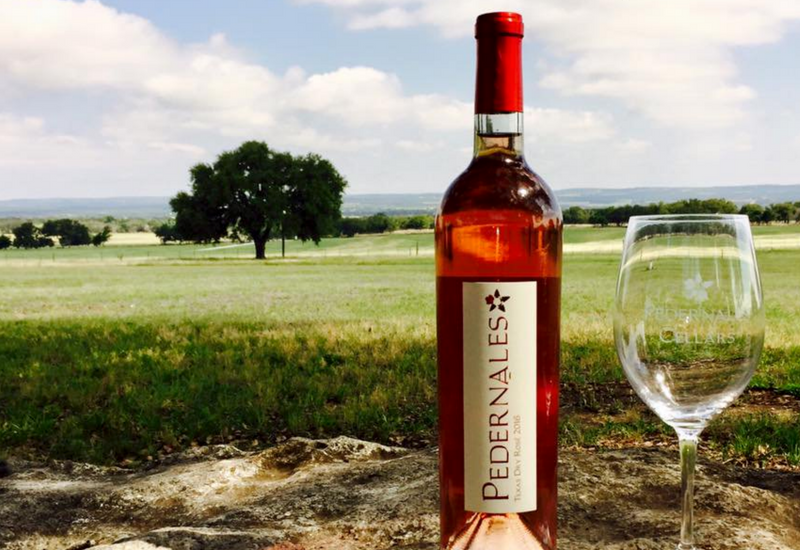 Will Texas Fine Wine take positions on policy issues, such as For Sale in Texas Only (FSITO)? It is not the intent of Texas Fine Wine to get involved in policy issues; it is a marketing group. While the Texas Fine Wine participants do not use FSITO, the group as such has no official view on the issue. For the group, terroir matters when making fine wine, and all participants pride themselves on providing honest and transparent information about where grapes are sourced from.